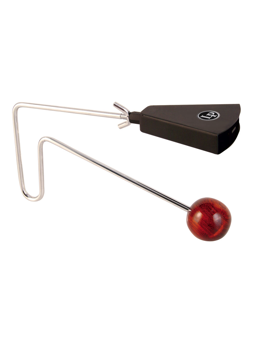 The LP Vibra-Slap was the first of numerous patents granted to Latin Percussion. It has appeared in more recordings, soundtracks, and advertisements than any sound effect ever made. The Vibra-Slap was conceived as a durable replacement for the original delicate rattling horse jawbone.